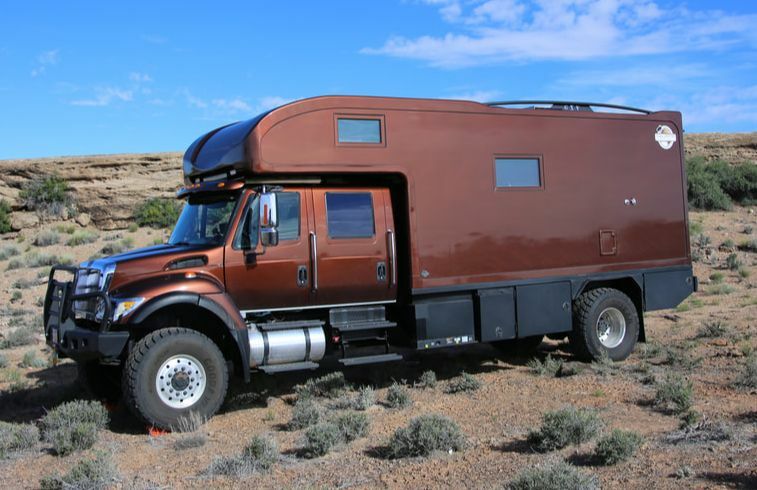 #GO ANYWHERE in Your Own Customized ​Expedition Vehicle! WITH GLOBAL EXPEDITION VEHICLES, YOU WILL RUN OUT OF WORLD BEFORE YOU RUN OUT OF TRUCK! ​YOU WILL RUN OUT OF WORLD BEFORE YOU RUN OUT OF TRUCK! Global Expedition Vehicles builds & sells one thing: The World’s #1 Off-Grid Expedition Vehicles. ​ Using a customer-choice chassis combined, with our innovative Structural Composite Sandwich (SCS) panel bodies, marine grade components, and our passion for quality workmanship, our vehicles are designed to take you anywhere in the world and bring you back! GXV is The World's #1 Expedition Vehicle Builder. Decide for yourself. Thinking of becoming an Expedition Vehicle Owner? Not sure where to start? All good things start with a dream, and sometimes dreams become reality.